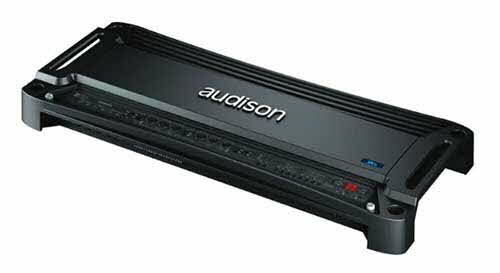 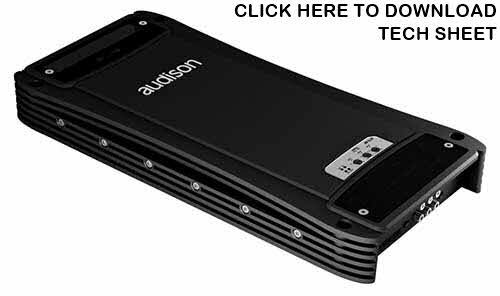 AUDISON AV 5.1k, 1650 W (RMS) max, five-channels: with its hybrid design, it is the specialist amplifier for front + rear + subwoofer or multi-amplified front + subwoofer systems. 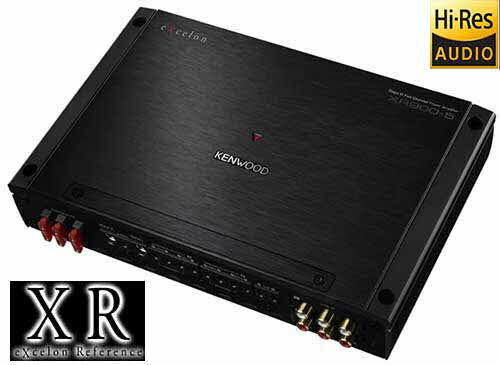 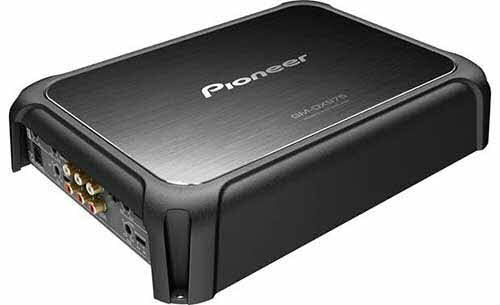 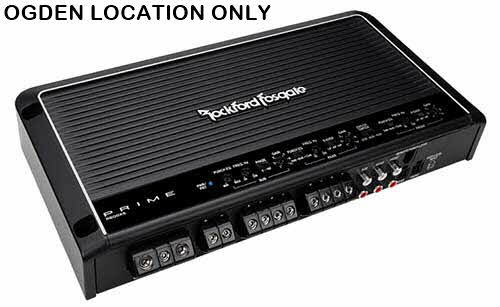 Its high-quality AB Class output stage provides two channels with 250 W (RMS), combined with another pair of A class pure audio channels rated at 75 W (RMS), perfect for active two-way front speaker systems. 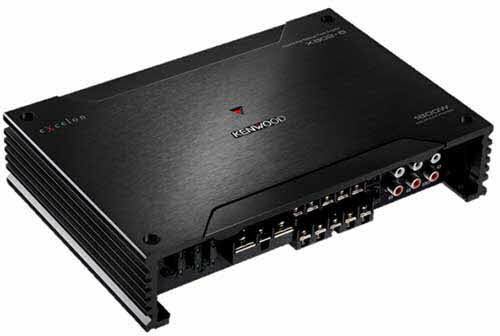 The D Class mono section provides 1000 W (RMS) for an efficiency and powerful subwoofer output. 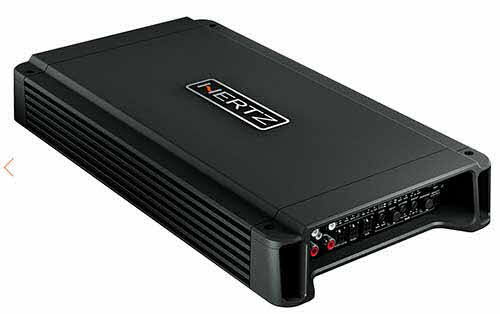 AMP (Amplifier Management Processor) constantly checks the operating status system and communicates with the user through 4 different colored LEDs, located on the top panel; ART (Automatic Remote Turn On-Off) allows automatic turn-on/off when a remote signal isn’t available from the source.